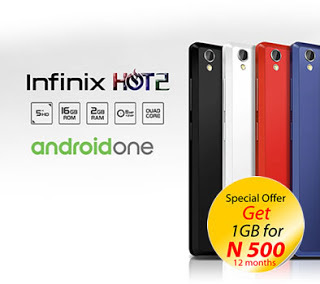 OK, we all know the the producers of the latest INFINIX HOT 2 partnered with giant mobile telecommunication network MTN to give those who buy the monstrous device whooping 1gb for just N500. Hahaha .... Thanks to IMEI TWEAKING. You can now enjoy this service too without even buying the phone, all u got to do is just copy its IMEI and put in your own phone shekinah.